Product categories of Turnkey PCB Assembly, we are specialized manufacturers from China, Electronics Assembly PCB, Full Turnkey PCB suppliers/factory, wholesale high-quality products of Full Turnkey Assembly R & D and manufacturing, we have the perfect after-sales service and technical support. Look forward to your cooperation! Hemeixin PCB, a complete PCB Assembly Company located in China, provides economical turn-key Printed Circuit Board (PCB) assembly services. 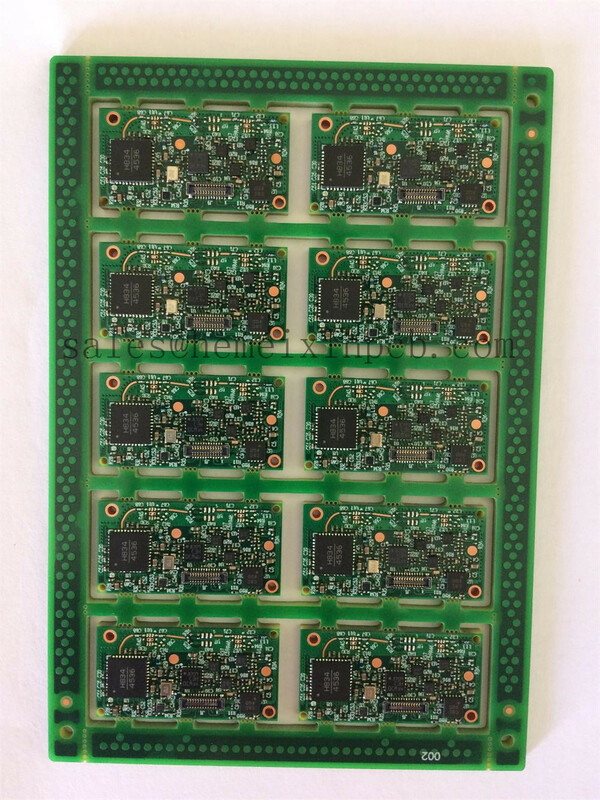 Prototype and Small Volume Turnkey PCB Assembly Made Easy by our PCB Quote online system.